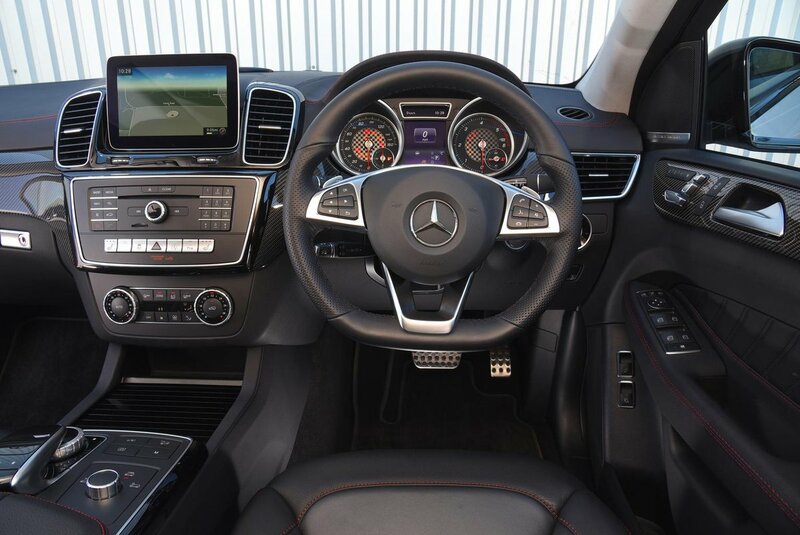 Mercedes-Benz GLE Coupe Interior, Sat Nav, Dashboard | What Car? 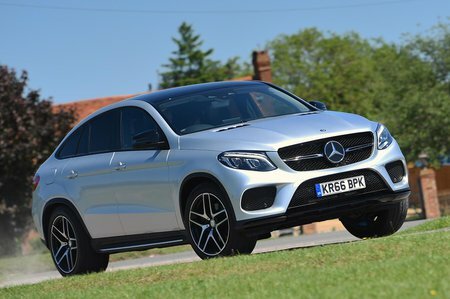 The GLE Coupé is a large car, meaning you climb up into the driver’s rather than slide in. It’s a high perch, too, but the fact that electrically adjustable front seats are standard means finding your preferred position isn’t particularly difficult. Four-way electric lumbar adjustment is standard on every GLE Coupé, too, while the driver’s seat lines up nicely with the steering wheel and pedals. However, despite sitting high up it’s often difficult to judge the edges of the car’s vast bonnet, while the view rearwards is largely obscured by the GLE Coupé’s swooping roofline. Front and rear sensors as well as a reversing camera are standard and help matters, although the sensors are some of the most sensitive we’ve experienced anywhere. 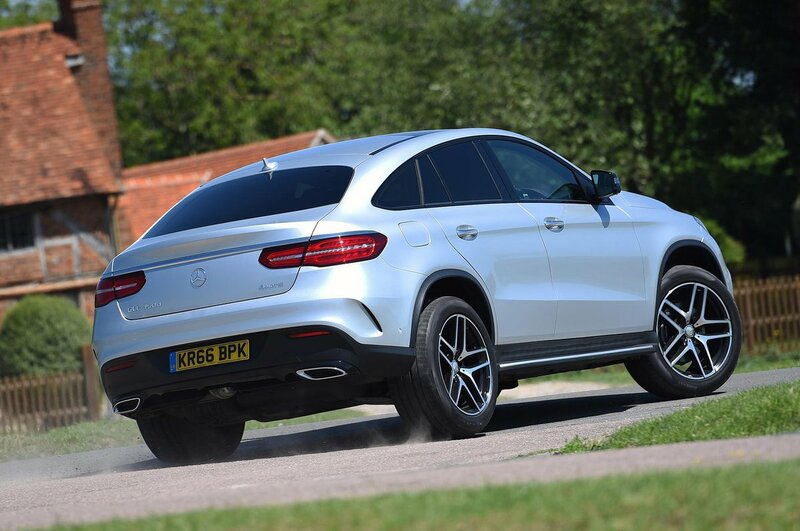 Mercedes might be a symbol of quality, but its GLE Coupé is based on fairly old architecture. As such, its dash and switches don’t feel quite as high quality as perhaps they should for this money, with creaking plastic surfaces and fragile-feeling buttons on show. At least Mercedes’ impressive Comand infotainment system is standard and features an 8.0in colour screen, the menus of which are controlled via a rotary dial and menu shortcut buttons between the front seats. It’s good to see smartphone mirroring technology Apple CarPlay and Android Auto included as standard, but the Comand system’s three-layer menus structure isn’t as straightforward to navigate as BMW’s iDrive on-screen layout.